Posted on September 3, 2014 at 9:41 am. 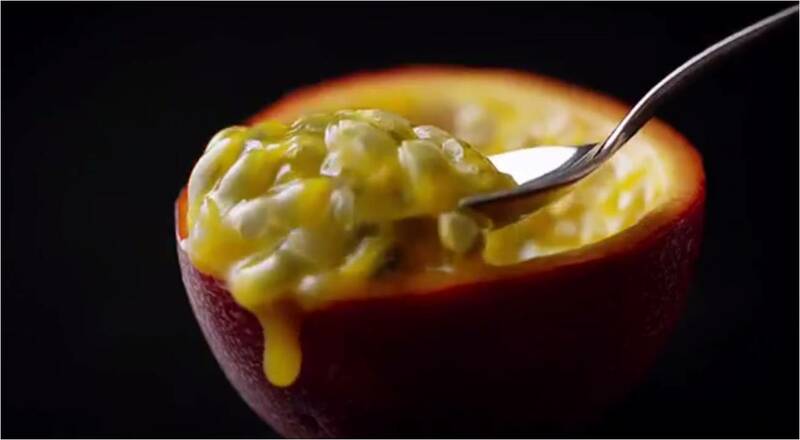 Nothing like a bit of slow-motion video footage of delicious food to get those tastebuds gunning for a bite. Anyone else hungry after watching this? The latest ad from Guinness features a beautiful montage of African culture set to the track of Kanye West’s “Black Skinhead”, proving black is not just a colour, it’s a state of mind.